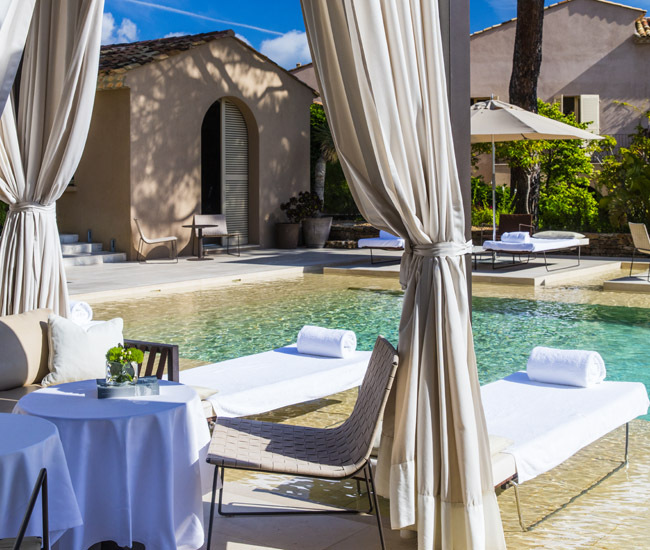 This chic retreat reflects architectural simplicity with its pure lines, its beautiful terraced gardens weaving around an elegant swimming pool, a stylish bar, a charming reception area and fifteen luxurious suites. 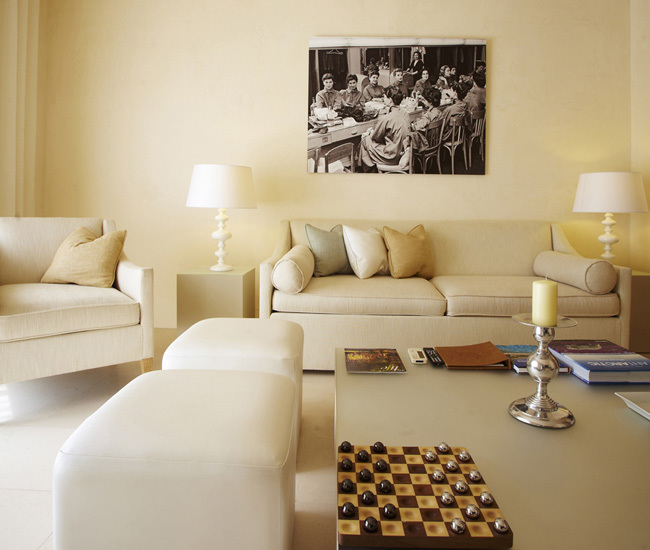 Each luxurious suite is dedicated to famous muses and characteristically individual in décor and ambience, opening onto a private garden or wooden terrace and plunge pool in selected suites. A stunning venue where the ambience, facilities and dedicated service surpasses expectations making it a perfect setting for elegant gatherings. 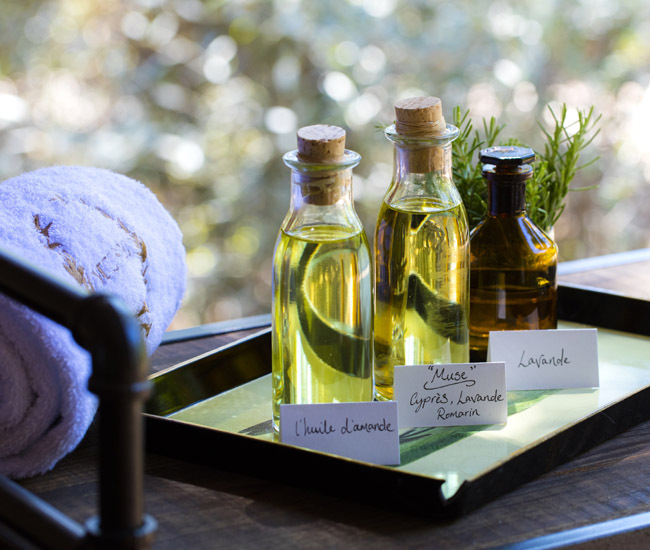 A true feast for the senses, La Tente by Spa Village, our unique open-air luxury safari tent offers a full range of indulgent treatments, taking inspiration from the enchanting environment of Provence.